Welcome to the Main Guide of the Southeastern Literary Tourism Initiative. SELTI is a project that was launched in 2009 as a vehicle to combine tourism attractions and fiction in innovative ways. SELTI has published two tourism tourism novels, Blind Fate and This Side of Paradise: Interactive Tourism Edition. SELTI has also conducted the nation’s first two tourism fiction writing contests and is currently developing the third contest. The SELTI archives include original tourism short stories, poetry, and dozens of novel excerpts from around the South and beyond, all with photo tourism guides showing readers how to visit the places they are reading about. Feel free to browse the archives below by state and style categories. The Main Guide will be updating previous posts over the next few months, so please bookmark this page for future additions. The older archives can be accessed now clicking on this link for the Stories By Month in the left column. SELTI has published two “interactive” Kindle tourism novels, meaning not only are the novels set in real places but readers can click on website links about the places from inside the novels’ tourism guides at the end. 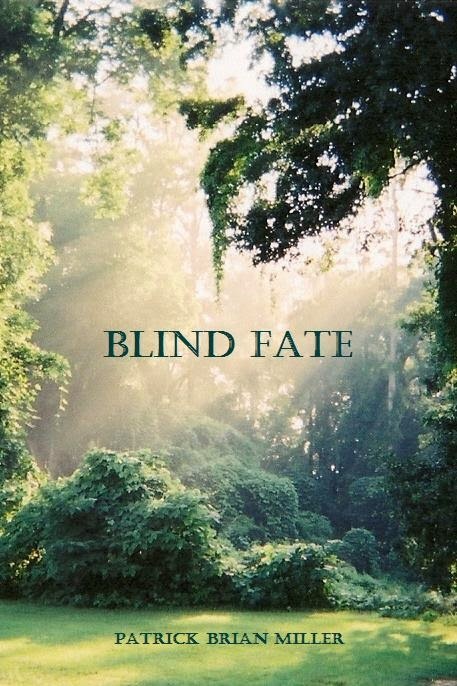 Blind Fate was featured in USA Today for being the first tourism novel published with an interactive tourism guide embedded with links. The steamy suspense novel is written from the unique “perspective” of a blind violinist. The settings are in the beautiful tourism attractions of the Montgomery, Alabama area and include the Rosa Parks Museum, the Alabama Shakespeare Festival, the Montgomery Museum of Fine Arts, along with many other cultural attractions. For the full list of Blind Fate attractions, click here. To order either novel from Amazon, click on the title above the book covers on this page. SELTI has sponsored two tourism fiction contests and is currently developing a third contest to promote the Mobile Bay area in Alabama. Although SELTI is based in Alabama, any state wishing to partner for a tourism contest in their state can contact me at literarytourism@aol.com. This contest challenged writers to promote the mysterious Moundville Archaeological Park near Tuscaloosa, Alabama. SELTI could not have chosen a cooler attraction to launch the nation’s first tourism fiction contest. The winner was Kathryn Lang, whose short story “Digging Up Bones” immediately grabbed all of the judges’ attention with a riveting concept for a story. After the Inaugural SELTI Contest, I was contacted by Lookout Alabama magazine to develop a similar contest to promote the beautiful Lookout Mountain Alabama area. Just as Moundville was the most mysterious inspiration for writers, Lookout Mountain was the most scenic. First place winner Natalie Cone’s fantasy short story “The Totem” featured Desoto State Park in Fort Payne. “The Totem” was published online at SELTI and in the beautiful print issue of Lookout Alabama magazine. This SELTI contest was especially productive in that the four other finalists are also having their stories published in quarterly editions of Lookout Alabama magazine. So far, I’ve been able to see Shawn Blankenship’s “Coming Home” in the fall edition, Neal Wooten’s “Canyon Casanova” in the winter edition, and most recently Dedra Tuten’s “Mountain Memories” in the spring edition.